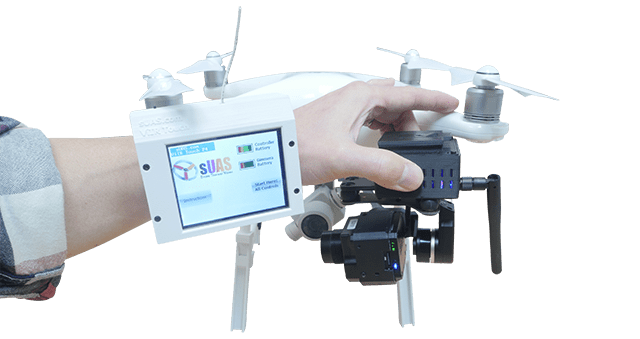 A very convenient way for integration of FLIR thermal cameras onto Drones, like DJI Phantom 4, Inspire 1, 2, Yuneec H520... Turn your drone into a powerful thermal vision one. Self-powered Thermal Gimmera (gimbal + camera) System with Wearable Touch Screen controller for controlling all functions of the FLIR Vue Pro camera. Easy snap on and off. The drone will have Dual Visions: Thermal and Visible, with Thermal being from the FLIR camera on VuIR Touch Standard and Visible vision coming from the drone's own camera. We are the manufacturer and we would like to sell this product to many more customers. 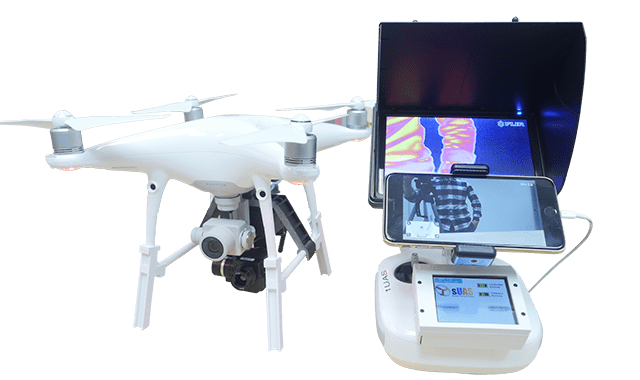 We strongly believe that this is one of the best, if not the best, ways for turnkey quick, easy, convenient, and cost effective integration of FLIR thermal cameras onto drone. There are much more products that we can offer. Also the 3-axis gimbal for Boson for DJI Mavic and other drones. The complete VuIR Touch Standard with mounting accessories for ONE selected drone (Phantom 4 Pro, Inspire 1, Inspire 2, Matrice 600... or other drones). Note that FLIR Camera is NOT included here. I have just created the GroupGet for VuIR Touch Standard!